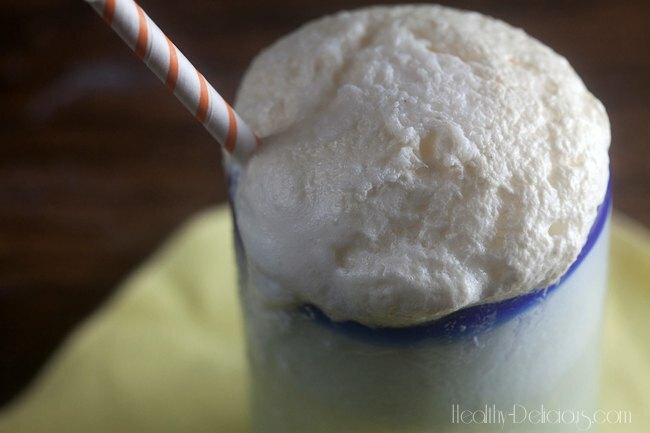 Pineapple Soda Floats | Healthy. Delicious. Way back in March, the New York Times ran an article about Nora Ephron that contained a delicious description of her favorite pineapple milkshake. It sounded so absolutely amazing that I bought a can of pineapple the very next time I went to the store with big plan to make the milkshakes at home. I must have thought about them a million times, but that can of pineapple sat there until last week. Milkshakes are heavy and rich and seem like they need a special occasion. And, honestly, all that dairy makes my stomach hurt. Not worth it. The key to these floats is homemade pineapple soda, which is full of bright flavor without being too sweet. Start by making pineapple simple syrup – just boil equal parts water and sugar, then add some pineapple and let it steep. You’ll end up with a thick, sugary syrup with a super concentrated flavor. Add carbonated water and there you go: soda! It couldn’t be easier, and the syrup keeps great in the fridge, so you can make the soda right when you want to drink it. It also makes it really easy to adjust the ratio of syrup to water to your liking. You can drink the soda just like that, but for the floats just add a small scoop of vanilla ice cream. A little goes a long way, so don’t add too much! Yum! Pineapple is one of my favorites. This sounds so refreshing and delicious! Pineapple soda? WOW! That sounds awesome plus making it a float sounds even better. This sounds SOOOO refreshing. I wish I had a straw right now! looks and sounds so refreshing! beautiful photos! What a perfectly healthy beverage for a hot Labor Day meal! Takes me to the tropics in my mind! Glad to have found your beautiful blog through #SS! What a creative approach!!! I grew up loving cherry sodas, but wow, this version with pineapple sounds incredible! Homemade pineapple soda?…. I’m all in! My mind is spinning with the flavor possibilities from this!!! LOVE it! I love pineapple everything! This sounds so good, Lauren! Pineapple soda sounds so awesome. And perfect for a summery float. Nice job! Those sound and look amazingly refreshing, Lauren! And I am with you on the addition of rum. Even more delicious! That looks wonderful! I haven’t had a float since I was a child. My mum used to make me lemonade or cola float. This is far more sophisticated! I am now craving a float! Boy! This drink surely is going to be popular! I love pineapple soda. I used to drink it as a kid when I visited my grandma. I’ve not seen it where I live, but with a little recon, I know I can find some. And sip on this to finish the summer! Maybe it’s because my stomach isn’t playing nice right now, but these sound amazing at 10:46 am haha I can only imagine the possibilities with different fruits. Bet you could add some coconut water and make a pina colada version. ooh, coconut ice cream might be a nice swap for the vanilla! You could make them non-dairy then, too! Yes, I most definitely think I do want that rum! 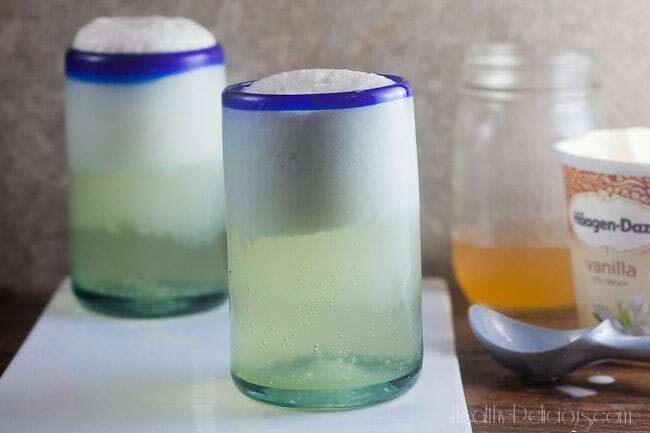 Love homemade sodas, they are just so much tastier than anything from a can. Plus floats are just so much fun. This sounds ridiculous. 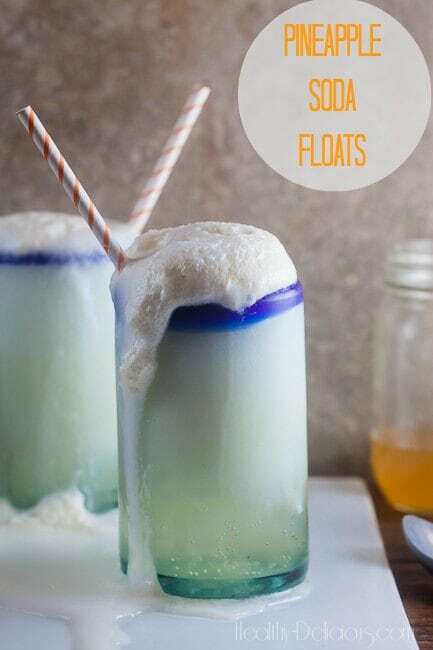 I love Pineapple Malts, but I’ve never tried a Pineapple Soda Float…brilliant idea. And now, I will not be able to stop thinking about your version until I make it! This is such an awesome idea! Your pictures are amazing btw. Makes me want to dive into one right now. Adding pineapple to my shopping list. What a lovely beverage for the holiday (or any day for that matter). Oh YUM!!!! Pineapple is one of my favorite fruits (thus the cake I shared this week!) I’ll have to try this! I’m totally into spending all of September and October pretending that it’s still summer with a glass of float by my side. Fabulous. Lauren, the idea of making homemade sodas just opened a new category in my mind! Thanks for sharing that recipe today! Pineapple is my absolute favorite – I could eat an entire pineapple in one sitting. I also love vanilla ice cream. Naturally, these pineapple floats are perfection in a glass! Your pineapple soda is a perfect tropical companion for soaring temperatures, Lauren =) Please do stay in denial that summer is over so I’ll have company. And we can keep drinking oh, so appropriate pineapple sodas! Thanks for participating this week! This sounds very refreshing! 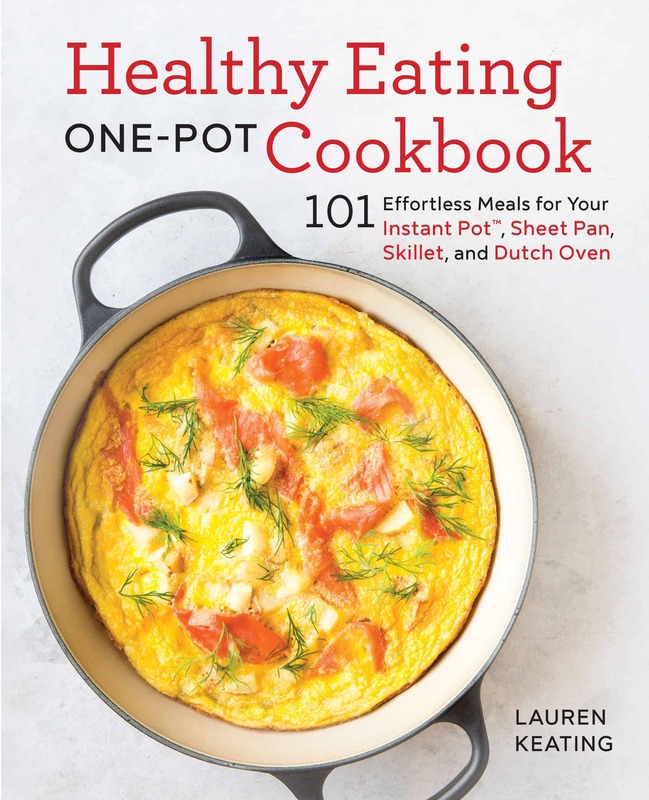 Lauren Keating is a recipe developer and food photographer who shares easy weeknight recipes and fun weekend projects featuring fresh ingredients. 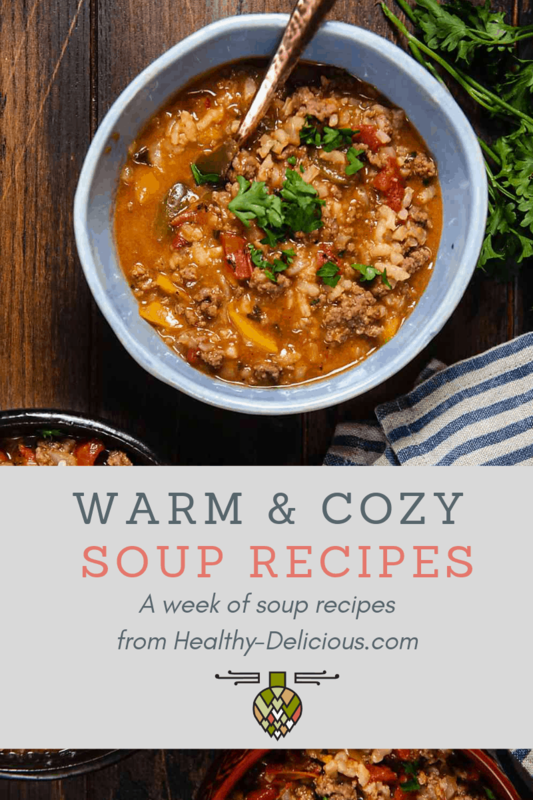 Get my FREE ebook containing my seven best warm and cozy soup recipes.